July 4th is getting closer and closer, and while the holiday often calls to mind fun and fireworks, it's also known for something else - auto accidents. The Fourth of July often rates highest in terms of motor vehicle accidents compared to all other days of the year, and summer is the most dangerous season for being on the road. Thankfully, most common accidents (such as being rear-ended) aren't life threatening. They can, however, be the cause of uncomfortable neck and spine injuries like whiplash that leave you out of work and unable to enjoy the summer holidays. These types of injuries often don't present any symptoms other than pain, and many people opt to forgo professional care to manage it on their own. Instead of skipping a trip to the doctor and potentially causing long-term damage to your neck or spine, enlist the help of our certified, professional team. 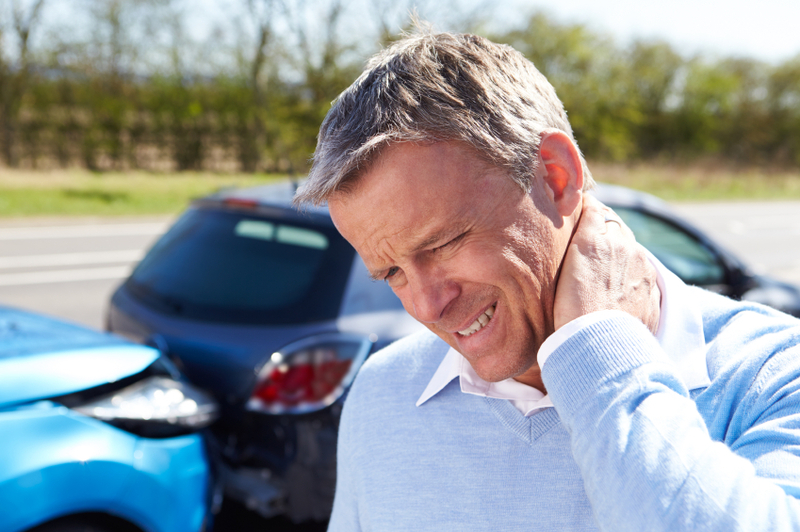 Ortho Sport & Spine Physicians specializes in personalized, compassionate care for a range of auto accident injuries, and provides you with one-on-one rehabilitative treatments that not only relieve your pain, but also help to repair the underlying injury. From all of us here at Ortho Sport & Spine Physicians, stay safe and be well this summer.